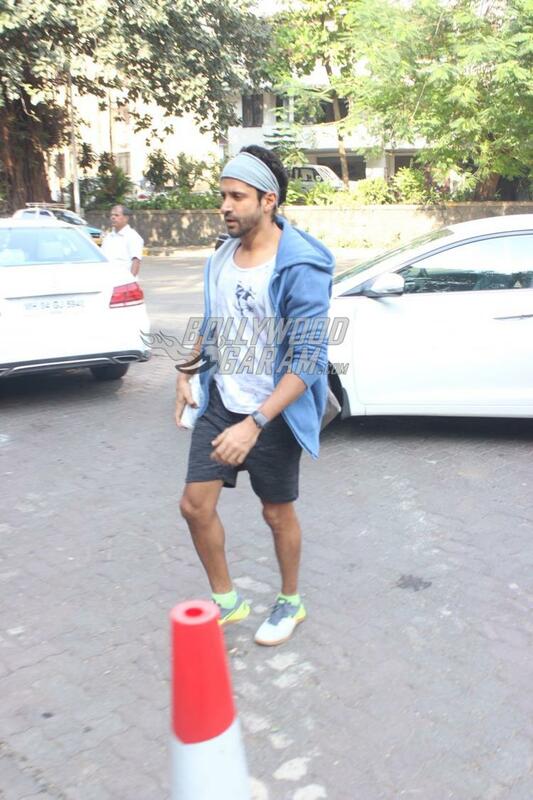 Celebrities from Bollywood often make it a point to fish out some time for workout out of their busy schedule. 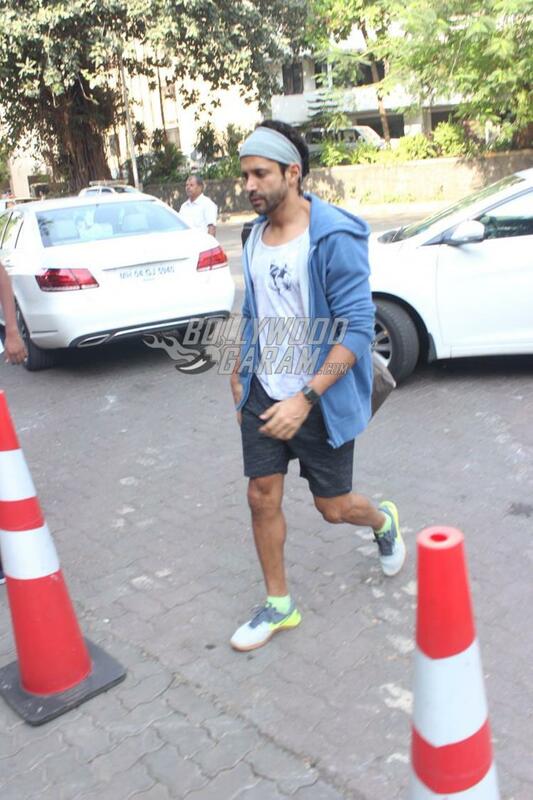 Ranveer Singh and Farhan Akhtar were snapped post a workout session in Mumbai on October 25, 2017. 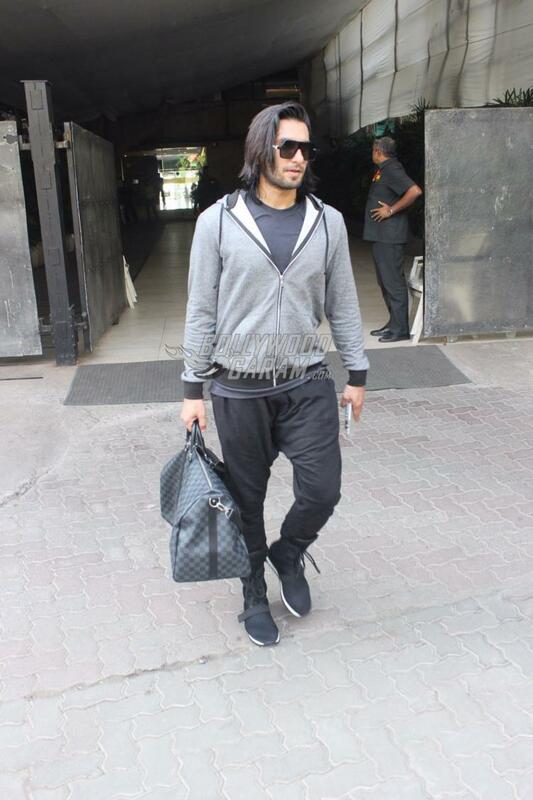 The Bajirao Mastani actor was snapped in a sporty look with long hair and a pair of trendy shoes. 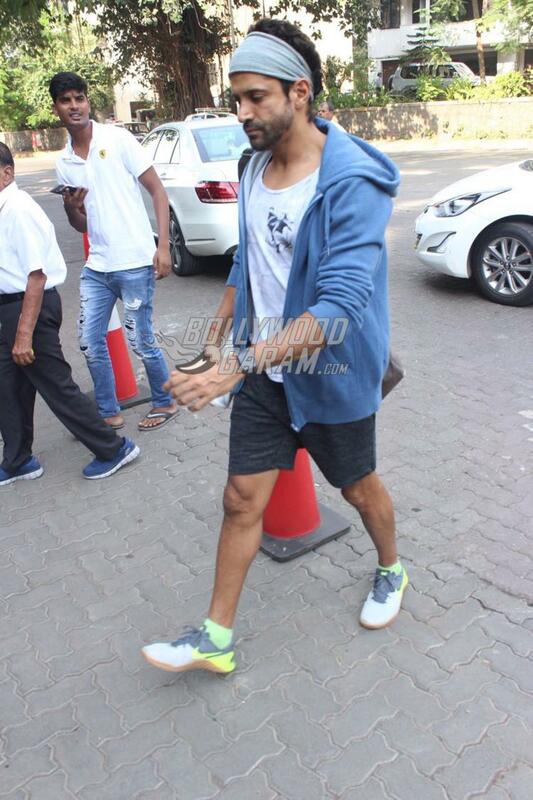 Farhan was seen in a casual t-shirt, shorts and a blue jacket with neon green shoes. Ranveer is currently preparing for the release of his upcoming film Padmavati, in which he will be seen playing the role of Alauddin Khilji. The film also stars Shahid Kapoor and Deepika Padukone and is helmed by Sanjay Leela Bhansali. Padmavati is ready to be released in theatres on December 1, 2017. Farhan Akhtar was last seen in the film Lucknow Central which was released on September 15, 2017 but could not score well at the box office. The film also featured Diana Penty, Ronit Roy, Deepak Dobriyal, Gippy Grewal, Rajesh Sharma and Ravi Kissen. 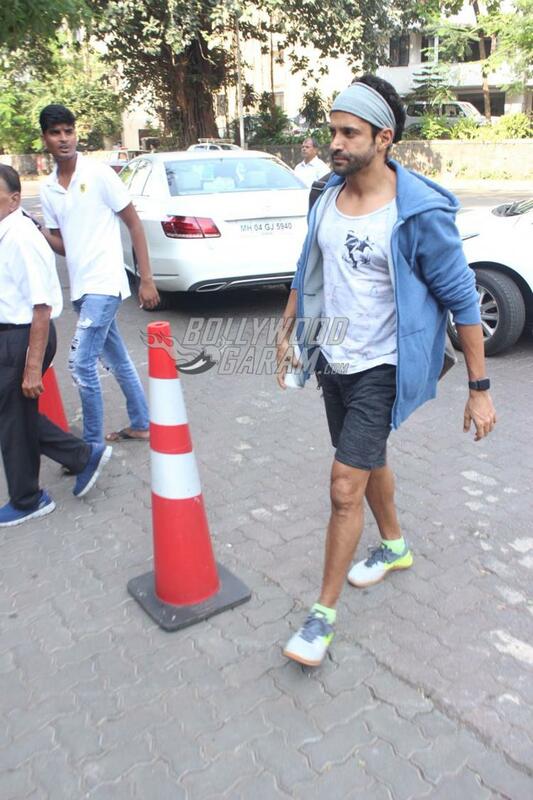 Exclusive photos of Farhan Akhtar and Ranveer Singh post workout sessions!